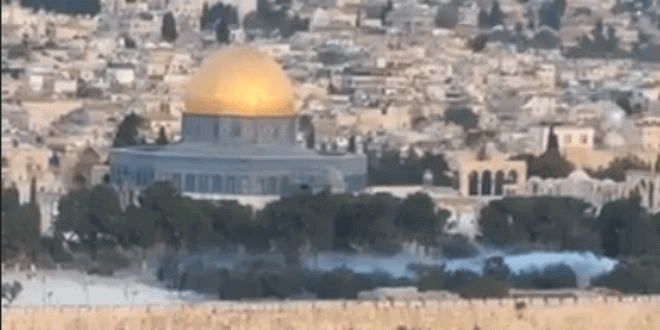 On the sixth day of Sukkot, a group of Jews praying on the Mount of Olives witnessed a strange mist rising up out of the ground on the Temple Mount, enshrouding the holy site and obscuring the base of the Dome of the Rock. 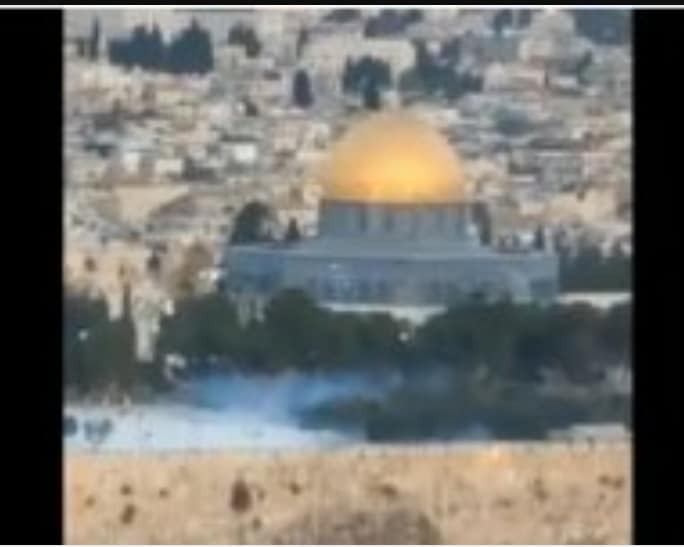 The mist remained for approximately half an hour, remaining close to the ground and confined to the Temple Mount Compound. Joshua Wander, who filmed the strange mist, lives on the Mount of Olives. move slowly away from a fixed point or place. (of a road or river) wind with gentle twists and turns in a particular direction; meander. move or travel slowly through or over (a place or area). 1.an act or instance of wandering. ’ (from Old High German giwant, likewise a derivative of wenten ‘to weave’). Jewish (Ashkenazic): variant of Wanderer, a nickname from Yiddish vandern ‘to wander or hike’. ‘Joshua Wanders on the Mount of Olives’, where Jesus Christ will step down at His RETURN. The proper name Jesus /ˈdʒiːzəs/ used in the English language originates from the Latin form of the Greek name Ἰησοῦς (“Iēsous”), a rendition of the Hebrew Yeshua (ישוע‎), also having the variants Joshua or Jeshua. In a religious context the name refers to Jesus, the central figure of Christianity. The Azusa Street Revival (1906-1910) is pretty well known in Pentecostal and Charismatic circles for the revival of the gift of tongues. There were also many who experienced the “Shekinah Glory,” an unusual cloud of mist that regularly settled in the meetinghouse. It was believed to be a visible manifestation of the glory of the Lord. At times it was thick enough that children could play “hide and seek” in it. Sometimes it settled love to the ground and people would lay down in to breathe in the glory. A few tried to capture it in a jar, only to find that it would soon evaporate. Many simply breathed it in, some describing it as an experience of heaven or as breathing pure oxygen. Heb. 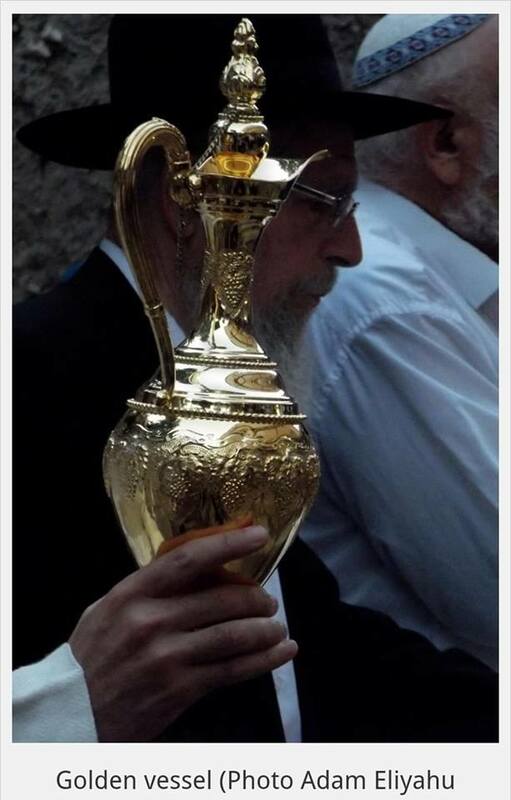 kos, rendered “little owl” in Leviticus 11:17 ;Deuteronomy 14:16 , and “owl” in Psalms 102:6 . The Arabs call this bird “the mother of ruins.” It is by far the most common of all the owls of Palestine. 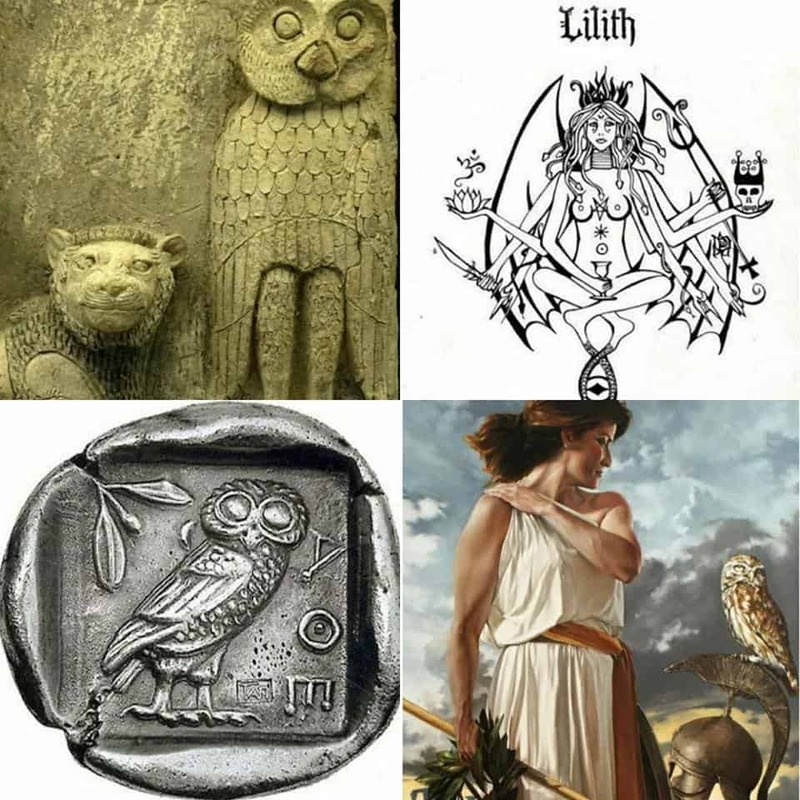 It is the Athene persica, the bird of Minerva, the symbol of ancient Athens. Heb. kippoz, the “great owl” ( Isaiah 34:15 ); Revised Version, “arrow-snake;” LXX. 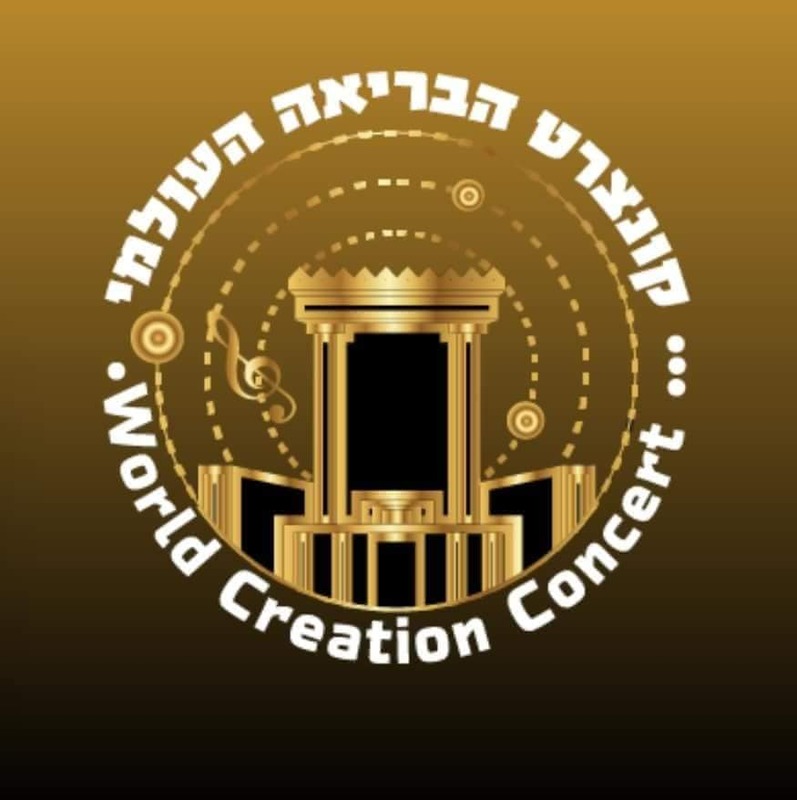 I have discussed the World Creation Concert in Jerusalem & the Red Heifer at length in multiple posts over the past month, as well as the Inversion of the Tower of Babel the concert represents & the Blasphemy & mockery the sacrifice of this Red Heifer represents, the Inversion/Replacement of the Crucifixion of Christ Himself who the Red Heifer in Scripture foreshadowed & represents. 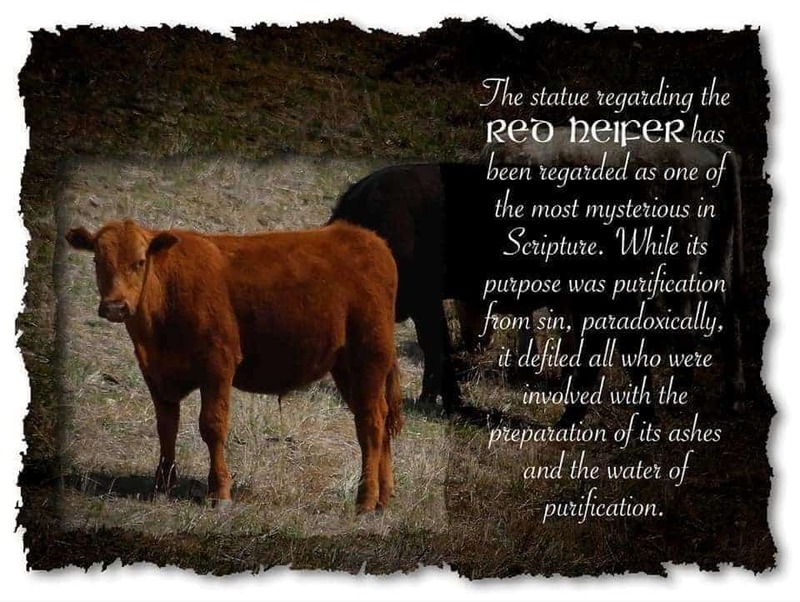 I’ll share a few links to these posts below & I’m going to share an excerpt from & link to an excellent article written by another brother in Christ that explains the ramifications of the Red Heifer sacrifice below. He has also written an excellent & extremely well researched book on this subject, the link to i will also include below. Time is so MUCH shorter than you realize, stop paying attention to the distractions of the World, the Illusions & LIES. Seek Him & His Understanding & Guidance in Scripture while you still CAN & pay attention to what’s happening in Israel, THIS is what all the rest is distracting us FROM. 6 And Joshua the son of Nun called the priests, and said unto them, Take up the ark of the covenant, and let seven priests bear seven trumpets of rams’ horns before the ark of the Lord. 8 And it came to pass, when Joshua had spoken unto the people, that the seven priests bearing the seven trumpets of rams’ horns passed on before the Lord, and blew with the trumpets: and the ark of the covenant of the Lord followed them. 12 And Joshua rose early in the morning, and the priests took up the ark of theLord. 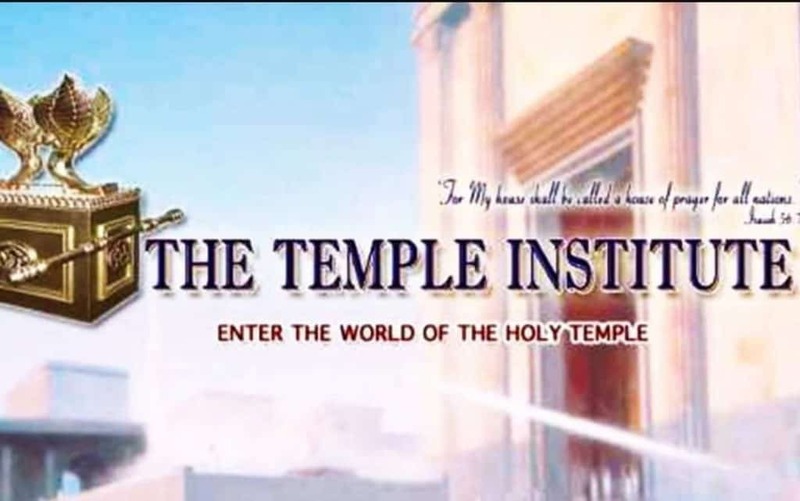 13 And seven priests bearing seven trumpets of rams’ horns before the ark of the Lord went on continually, and blew with the trumpets: and the armed men went before them; but the rereward came after the ark of the Lord, the priests going on, and blowing with the trumpets. 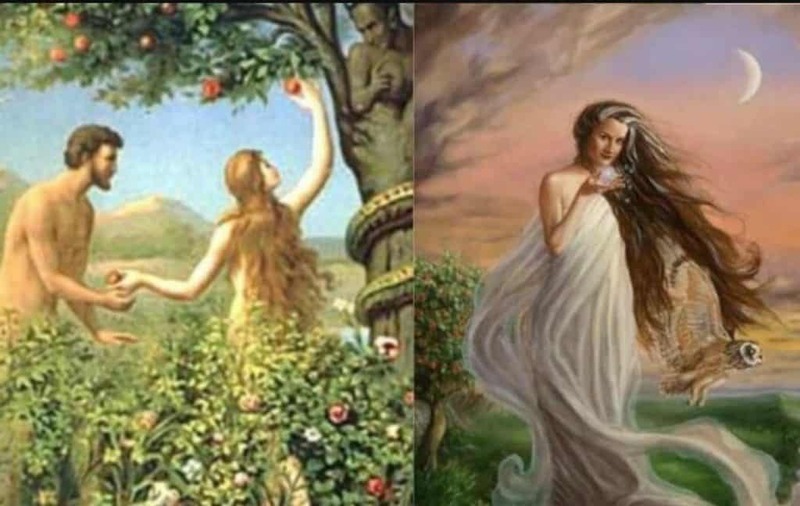 22 But Joshua had said unto the two men that had spied out the country, Go into the harlot’s house, and bring out thence the woman, and all that she hath, as ye sware unto her. 25 And Joshua saved Rahab the harlot alive, and her father’s household, and all that she had; and she dwelleth in Israel even unto this day; because she hid the messengers, which Joshua sent to spy out Jericho. 26 And Joshua adjured them at that time, saying, Cursed be the man before theLord, that riseth up and buildeth this city Jericho: he shall lay the foundation thereof in his firstborn, and in his youngest son shall he set up the gates of it. 21 Your kerchiefs also will I tear, and deliver my people out of your hand, and they shall be no more in your hand to be hunted; and ye shall know that I am theLord.